Here is the Week 2 Costco Black Friday 2017 ad scan. These deals run from November 17th through either November 22nd, 23rd, or 27th, depending on the page. Clicking the link above will take you right to the coupons so you can view them or enlarge them if you’d like. We’ve also posted the Week 1 Costco Black Friday ad scan as well as the November 2017 Coupon Book if you’d like to take a look at those too. The Week 2 Black Friday ad is 13 pages long. 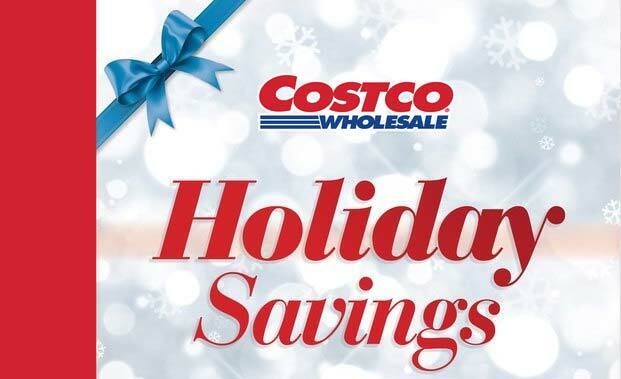 This is part of the Costco Holiday Savings book. today spotted tcl 55c uhd tv at store for 549. though not as good as the p series which is nigh impossible to find, it is better than the cheaper tcl roku model that sells for 400 or so everywhere.